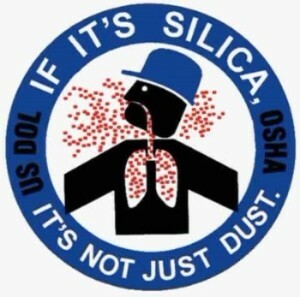 management to act as the Silica Competent Person for their site(s) or who want to learn more about the role of the competent person under the new OSHA Construction Regulation (29 CFR 1926.1153) for Respirable Crystalline Silica. Participants will acquire knowledge through lecture and real-world interactive examples that will help prepare them to comply with the new silica standard. Construction Silica Competent Person is taught by 3M's Personal Safety Division (PSD) Technical Service employees. Cancellations less than 24 hours in advance and no-shows are responsible for the full registration fees. Substitutions may be made at anytime. This form stopped accepting submissions on March 16, 2018 8:00 am EDT.